This past weekend, Indy hosted our annual Ribfest. I saw that Solomon Williams, the Carolina Rib King from BBQ Pitmaters was there, and I had to get some of his ribs. He was nice enough to take a picture with me too! Earlier this year, the company I work for took a trip to Austin, TX. Needless to say, I was stoked… pun intended. While there, it was inevitable that I would make my way to Franklin Barbecue, home of the best beef brisket in the world, in my opinion. My wife and I were 8th in line by getting there at 8:00 AM, even though the restaurant doesn’t open until 11:00 AM. We wanted to be there early because Franklin only sells their BBQ until they sell out! When we finally got in to order, I was delighted to see that they had beef ribs on the menu, which is not a standard item. So, I ordered a 1 lb. beef rib bone, the most amazing brisket I ever had, and their own homemade sausage. The highlight of my experience was actually getting to meet Aron Franklin, and having my picture taken with him! Aron is such a nice and down-to-earth guy. I am very happy to have met him. I am a proud member of The BBQ Brethren Forums who sponsor BBQ throw-downs of various sorts. A food-related throw-down challenge is presented, and one can participate by preparing the food to the specification of the challenge, taking a “Money-Shot” photo of the entry, creating a thread that describes the cook, and providing the money-shot photo in the post. I won the SausageFest throw-down and won this beautiful, 24 oz., Cowboy Chop Ribeye steak. 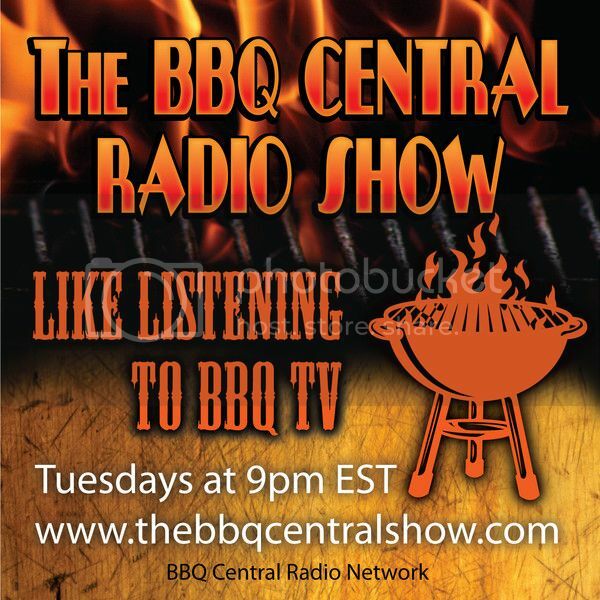 If you love the sport of BBQ, check out the BBQ Brethren, and perhaps even participate in a throw-down! I recently entered and won a sausage throw-down. My entry was called the “Festival of Sausage”.